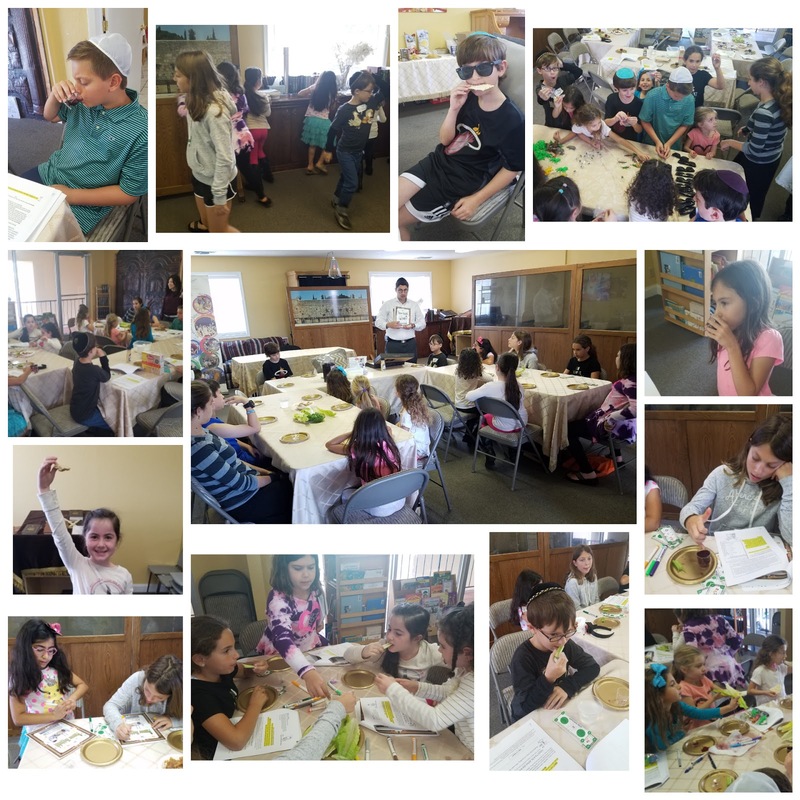 At Hebrew School we experienced an amazing Model Seder to gear up for the upcoming Pesach Holiday. We began our preparations with the juniors making charoset and the older groups hiding and finding the 10 pieces of Chametz bread. We are very proud of how well everyone read from their Haggadah and performed all of the Seder traditions.